Have you been subject to a motor vehicle stop and asked to consent to a search of your car or search of your person? Where you put through field sobriety tests based on suspicion of a DWI/DUI? If you have been arrested and charged with a criminal offense, DWI or traffic violation in Mansfield, NJ, contact the Burlington County Criminal Defense Attorneys at Proetta & Oliver. Our firm has handled thousands of criminal cases throughout New Jersey including Drunk Driving (DWI), Marijuana Distribution, Heroin Possession, Driving While Suspended, Leaving the Scene of an Accident, Simple Assault, Theft of Services, Terroristic Threats and Assault by Auto, just to name a few. For more information on your indictable felony offense, disorderly persons misdemeanor offense, DWI/DUI, juvenile matter or traffic violation, contact our office at (609) 850-8284. Our team of trial attorneys is comprised of former New Jersey Deputy Attorney General, William C. Fay, IV, spent part of his career prosecuting cases on behalf of the State Attorney General. Call today and speak with Mr. Fay about your Mansfield criminal case. Our firm is available 24/7 and the initial consultation is complimentary. 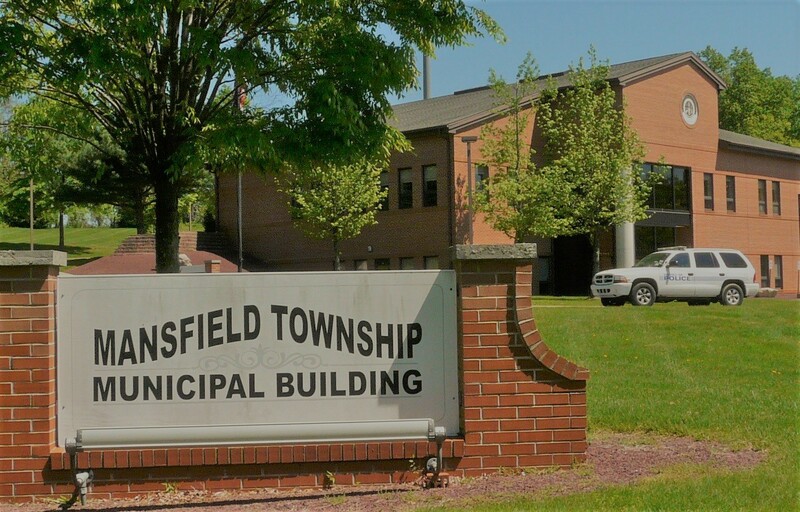 For more information on the Mansfield Municipal Court, please visit the municipal website. If you are convicted of certain misdemeanor criminal offenses or traffic violations, you could be facing up to six (6) months in the Burlington County Jail and upwards of a ten (10) years license suspension. Furthermore, a criminal conviction will create a criminal record that could follow you in college applications, graduate school applications, job applications and professional board certifications. A skillful and experienced criminal defense attorney can help to navigate these dangerous waters so that you avoid the negative outcomes you may be facing. Our firm has found success through our zealous advocacy and trial techniques over the years. If you are facing an upcoming criminal court appearance at the Mansfield Municipal Court and you would like to discuss your matter with a Burlington County Criminal Defense Lawyer, call (609) 850-8284. The initial consultation is free of charge and may help you better understand what penalties and possible resolutions are possible in your case.